For professional and dependable dog training services, Wolfen1 is here to help all dog owners in the Peach Lake, NY area. 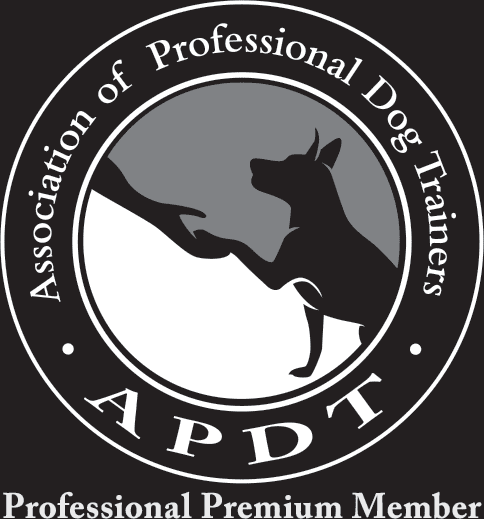 We offer quality training programs for dogs of all sizes, breeds, and age. All of our training operations are personally watched over by our certified trainer, Sharron Lang. The goal of Wolfen1 is to strengthen the relationship and communication of dog and owner. We understand at Wolfen1 that every dog and every situation is different. That’s why we offer a variety of training services and programs to fit what you may be looking for. They have been proven beneficial and effective throughout our years of services and are ready for you! Getting a puppy can be one of life’s most exciting moments! Puppies bring with them new energy, new excitement, and a plentiful amount of new experiences. Included in these experiences are also responsibilities. With puppies, it is important to start training early to establish habits, behaviors, commands, and relationships. For your new Peach Lake puppy, waiting on training can have negative effects. 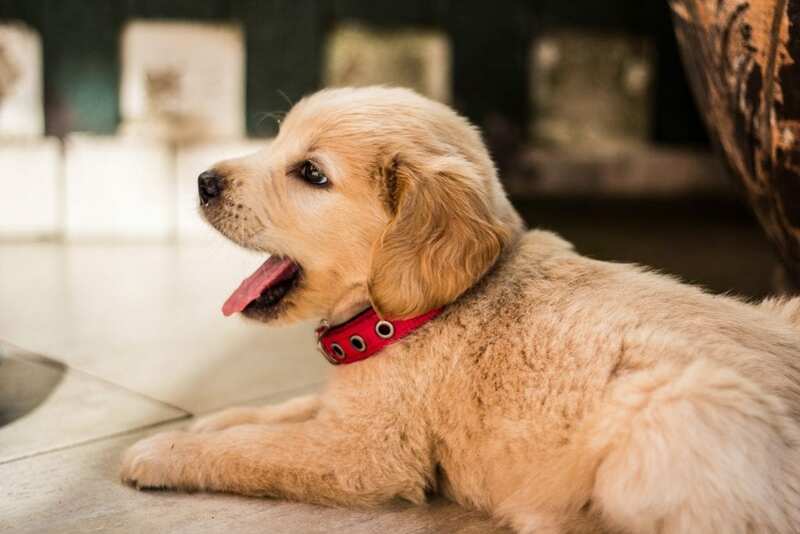 For our Peach Lake clients, our puppy training services are here to help you have a strong, healthy relationship with your newest, canine family member. 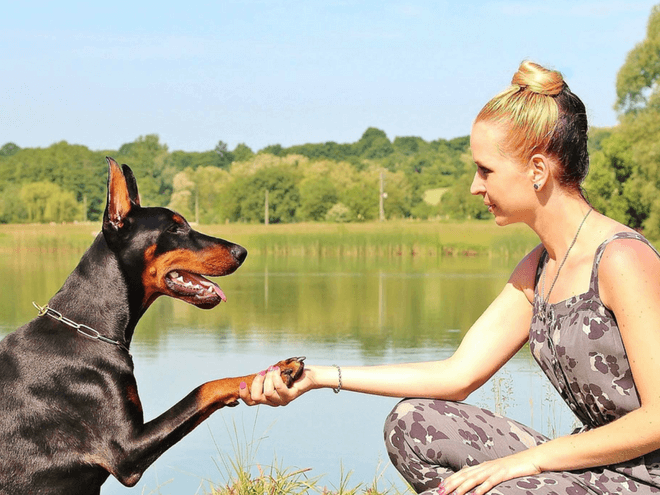 For most breeds, beginning with basic obedience training is a solid place to start. Here at Wolfen1, we use a positive reward system to build these introductory skills. Our techniques are designed to strengthen your dog on different levels, including physical and mental levels. Basic obedience training is preparatory to advanced training. These commands and techniques used for basic obedience training are designed for more mature dogs, as opposed to puppies. No need to worry — we also provide professional puppy training services for our Peach Lake clients. We proudly help the people of Peach Lake with advanced obedience training to help your dog listen, obey, and understand on a new level. Advanced methods are designed to help diminish distractions, such as other dogs, animals, cars, and people. Instead, your dog will be able to focus directly on you, which also builds respect in the dog-owner relationship. The techniques implemented in the advanced obedience training build off of the basic obedience training. It is important for your dog to undergo the basic training first. Those training methods, coupled with advanced techniques, will help your dog the most. For added companionship, comfort, and even a touch of light-hearted fun, therapy dogs are a pivotal point in certain situations. The services of therapy dogs can be applied at hospitals, schools, and even retirement or nursing homes in Peach Lake. There is no requirement for breed, size, or age in becoming a therapy dog, but there is an expectation in behavior and attitude. We consider all of these with our therapy dog training services. 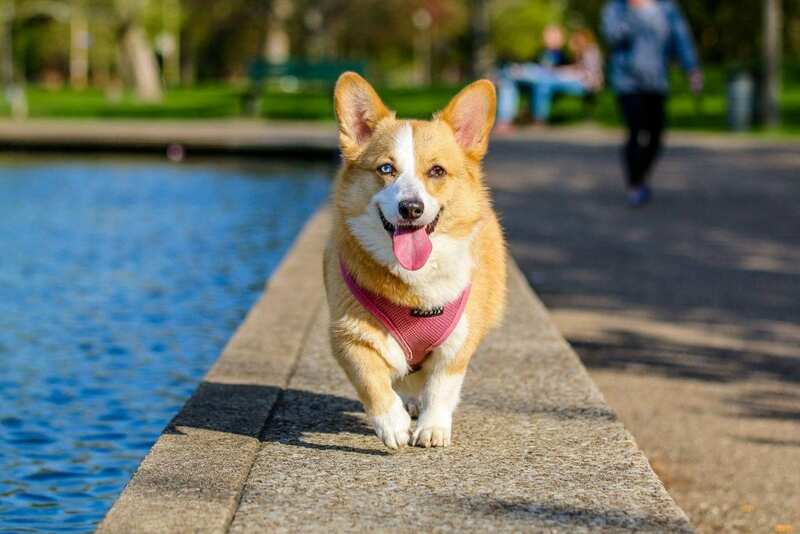 Therapy dogs in training need a calm temperament, the ability to sit still for long periods of time, and be comfortable with large social gatherings. They must be gentle and stay calm, even in new environments. Socialization is often a key component in these situations. To clear up some confusion, there is a difference between therapy dogs and service dogs. Service dogs typically help in assisting one person and stay with them for the majority of the time. Therapy dogs, on the other hand, engage with multiple people in multiple environments. They must be comfortable and adaptable. 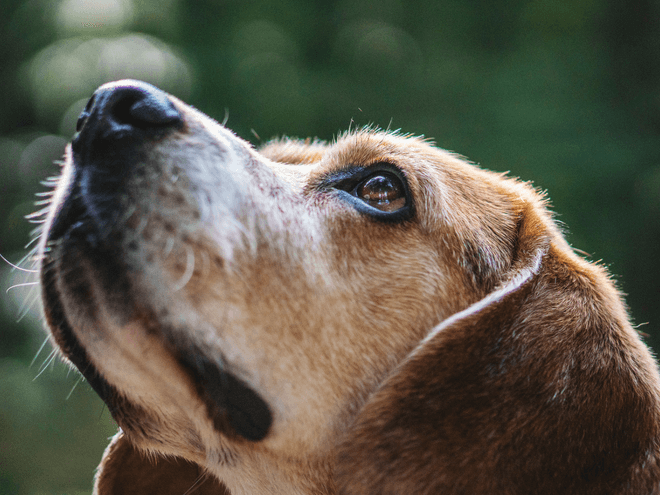 Therapy dogs provide comfort and companionship to hospitals, nursing homes, at funeral services, at schools and even at the site of tragic events. 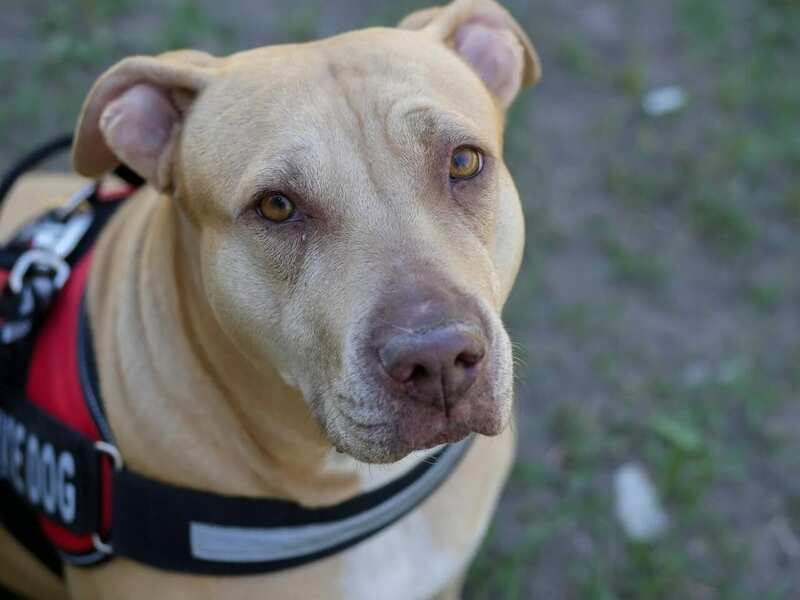 Dogs who possess a natural inclination to be calm and have a balance temperament can become Certified Therapy Dogs regardless of their breed, size, or age. Dogs who possess behavioral problems are not good candidates to become Certified Therapy Dogs. 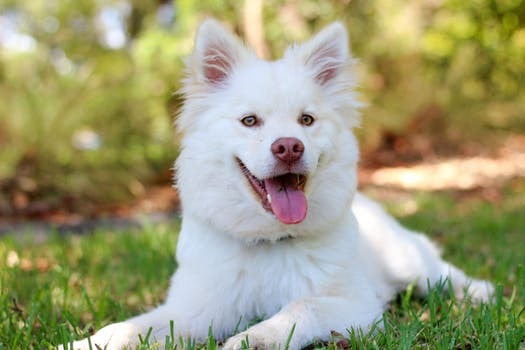 It is essential these dogs have a naturally pleasant disposition, are calm in sometimes stressful environments, and comfortable meeting and being touched by new people. Therapy Dogs and Service Dogs are very different and play different roles in our society. Service dogs have one owner that they help to live their day to day, while Therapy dogs are constantly in new environments helping many different people. Off leash training involves advanced techniques that can be beneficial in a variety of environments. 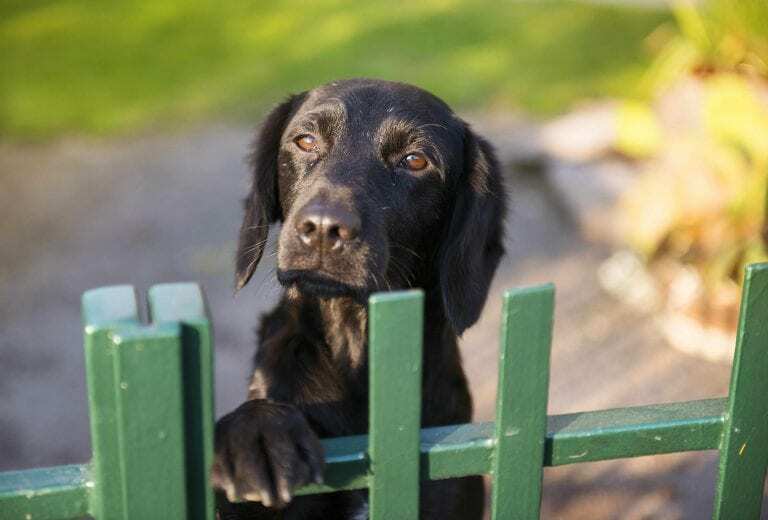 If you enjoy spending time in the outdoors, especially on large plots of land or with hiking or running, then off leash training is ideal for you. Before pursuing off leash training, please make sure both basic and advanced training has been completed. 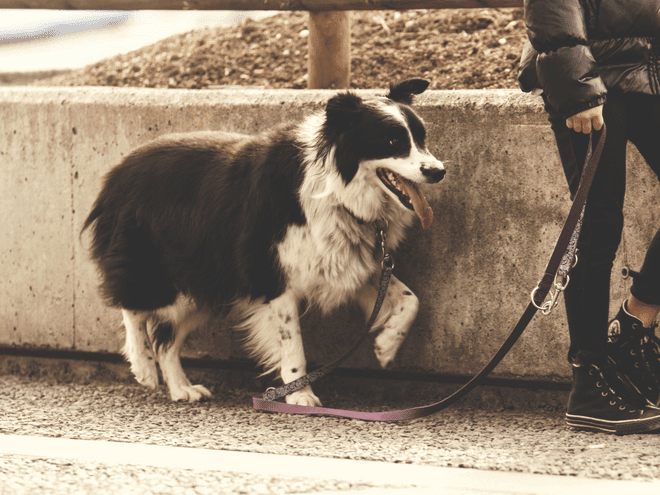 There are certain commands and techniques your dog should be familiar with before being taught to walk, run, and play off leash. Our Peach Lake training sessions for off leash training help build the bond between owner and dog. Our goal is to enable your dog to listen, obey, and stay focused, even when distractions are present. This also helps you remain calm in diverse situations, like if you happen to be separated from your dog. It is not always easy to find the time in your schedule to go through the training process, especially if introducing a new dog or puppy. With Wolfen1, we are here to put that worry to rest. 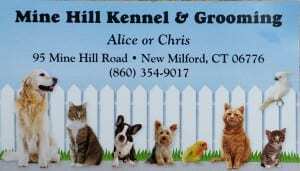 We offer a 6 week training program at the Mine Hill Kennel, located in New Milford. This program involves intensive and effective dog training for our Peach Lake clients. Every training program, whether for basic or advanced training, or even help with behavior, is attended to by the Mine Hill Kennel owners. If you are looking for the behavior modification training, there is also an obedience training process to solidify the training. We look to have the dogs focus on their owner for guidance. Usually around week 5, we help the Peach Lake owners get involved in the training process. This allows for proper adjustment from trainer to owner. We help you learn the applied program, including techniques and methods used, which will help establish your leadership. Why Wolfen1 for Dog Training in Peach Lake, NY? Ever since we began, Wolfen1 has been dedicated to helping all dog owners develop strong and healthy relationships with their beloved dogs. With proper training, this relationship can be clear and respect can be established. Our training programs cover a wide range of skill, helping all breeds, sizes, and ages in Peach Lake. Our years of experience and commitment to quality are what make Wolfen1 the trusted dog trainers in Peach Lake, NY. If you have any questions about our services or in-home training programs, please feel free to call us.